If you think all magnet mount cellular antennas are alike we offer three compelling reasons to change your mind. 1. Our computer aided feed and coil designs are simply the most efficient manufactured anywhere in the world. 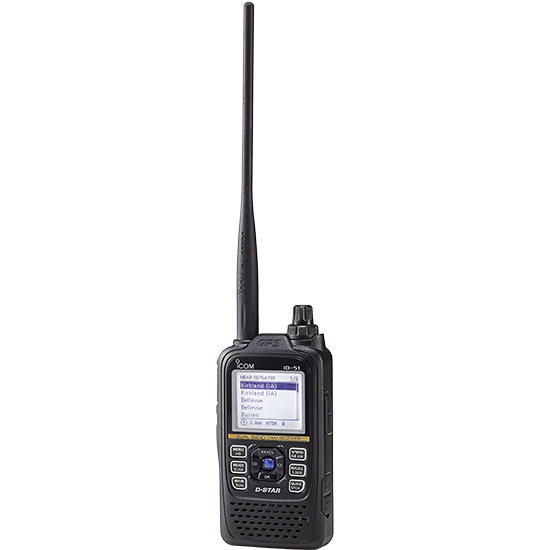 The CMT-800 offers better fringe area bandwidth(100MHz under 2:1) to assure easy, convenient use for your customer. 2. If you are not satisfied with your margins on cellular products we can offer you the best reason to buy the CMT-800. This outstanding antenna is available at the lowest price you can find anywhere! 3. The CMT-800 is constructed of the finest materials available. 95% braid coverage with U.S. made coax, a powerful magnet which stays put at speeds in excess of 100 mph and the highest quality stainless steel radiator. Only Hustler can offer you this rare combination of the highest performance and quality at the lowest prices. If you have any questions or would like to try our CMT-800, please call us.